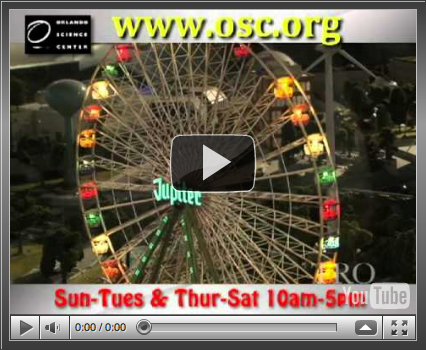 The Orlando Science Center's exhibit halls feature a vast array of exciting interactive experiences! Learning has never been so fun with these hands on educational exhibits. Orlando Science Center Open Daily 10 am to 5 pm except Wednesday Adults $17, Students & Seniors $16, Youths $12, 2 and under Free. 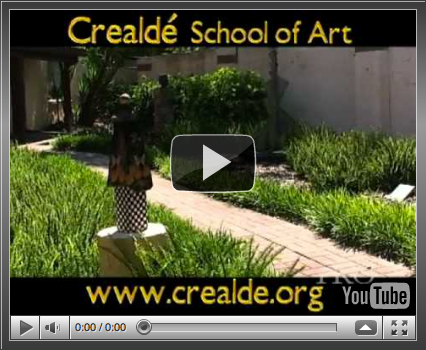 Crealdé School of Art The admission to their art galleries is FREE! Open Mon-Thu 9 am – 5 pm and Fri & Sat 9 am – 1 pm.